At this year’s Lengow Ecommerce Day 2014 in Paris, Frédéric Clément , Director of Partnerships at Lengow , took the opportunity to announce the imminent release of a new Web space on the Lengow site: The Lengow Hub. The Lengow Hub is a specialised space for e-merchants, which enables them to quickly and easily find the best tools and partners to enhance their growth both domestically and internationally. 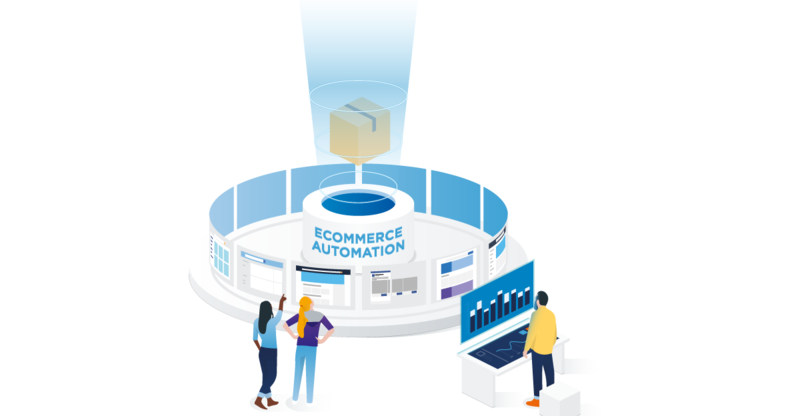 With over 1200 active partnerships, Lengow is in an ideal position to offer a website containing all the necessary information for e-retailers to find the best e-commerce tools, marketing levers and additional or innovate marketing channels. The main aim of the Lengow Hub is to inform readers of the latest developments relating to e-commerce and upcoming events, and also to provide them with additional tools to those they already have, in order to improve efficiency. A tool to optimise your efficiency: If you are an e- merchant (or manage an e-commerce site on behalf of your business), you undoubtedly want to grow your business with the right tools and find the appropriate marketing channels to allow you to achieve your growth objectives. Market intelligence and events: You also want to stay up to date with all news concerning your sector, but you do not have enough time for in depth market research of all aspects of e-commerce and webmarketing. With the goal of guiding you and making life easier, the Lengow Hub has been designed as a centre of e-commerce resources, containing information on everything relating to e-commerce, your market and more! The information is updated on a daily basis by specialists in your industry and moderated by our teams. Partnerships have been a fundamental part of Lengow since its creation. Accordingly, Lengow attaches great importance to the satisfaction and sustainability of these partnerships. Positive, healthy relationships between Lengow and its partners guarantee the best results for our e-merchant clients and their everyday performance. The Lengow Hub is an opportunity for partners to get in touch with clients in order to make the most of their offers. For Lengow’s partners and other service providers, the Lengow Hub is a channel for marketing and additional visibility designed for e-tailers, in a qualitative context, it will facilitate exchanges and sharing tips/know- how. 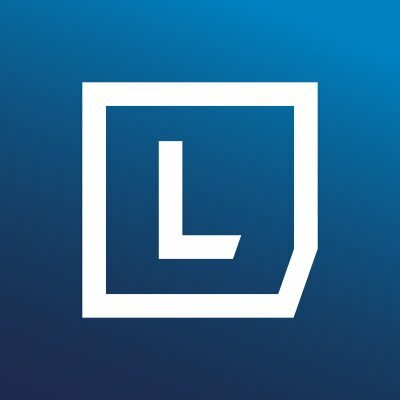 Lengow will soon open its Hub, which is currently in beta phase, for e-merchants to find all the necessary information for their daily market intelligence research. Partners who wish to be listed on the Hub can contact Lengow now at: partnership@lengow.com. In the meantime, you can register on the website: hub.lengow.co.uk to be informed first of the Lengow Hub launch.